North Korea might have kept me busy during the first few months in my job, but as a China Studies major, of course I longed to go back to China. In the summer of 2004, a fellowship by International Journalists’ Programmes gave me the opportunity to work there for two months. I spent several weeks at the offices of China Daily in Beijing where I admired the courage and competence of my Chinese colleagues in face of the obvious political restrictions to their work. But then I packed my bags and traveled to Hunan where I had spent half a year after graduating from high school. It was fascinating to revisit the same places almost ten years later as a journalist. 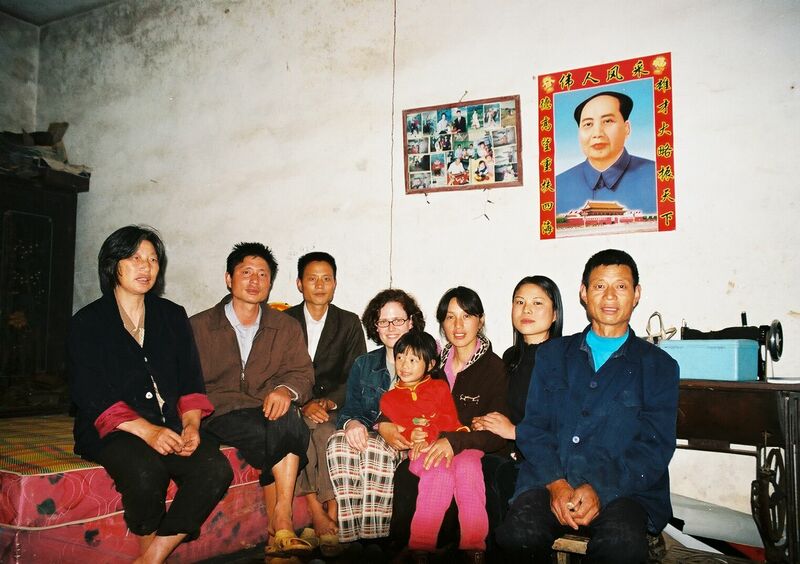 In the village of Wangchong I stayed with Liu Zishun and his family whom I had first met back then in 1993. I slept on the kang, the big bed in Chinese farmers’ houses, with Liu’s wife, the toilet was a hole in the ground in the pig stable behind the house. My editors at FTD agreed to an unusual project for a business paper: We published a series about Chinese peasants. The idea was that Westerners eager to do business in China could see the boom towns like Shanghai for themselves. But the unresolved question for China’s future was if 800 million in the rural areas could benefit from the new prosperity. It was a very mixed picture. The village had better roads and the residents were all proud owners of brand new cell phones. But the Liu’s could still barely make a living with selling their rice harvest at mostly fixed prices. Their daughter-in-law was just back between stints working as a housemaid in big cities like Shanghai and Guangzhou. Her parents had bought a new TV set with the money she brought back. But nobody in the village could afford to get sick. A doctor and his wife ran a makeshift practice in the neighbor village, but they were lacking medical supplies and the next hospital was miles away. But China’s peasants were struggling with even worse problems. Back in Beijing, a colleague and I stumbled across the Petition Village. This was the unofficial name for the encampment around a government office where citizens from all over the country voiced their grievances about their local authorities. The cases ranged from land disputes amd unpaid construction wages to beatings by local police. The petition village was a dangerous place. Beijing was embarrassed by this symbol of public dissatisfaction, and local officials sent their own thugs to take the petitioners back to their home provinces by force. Before we knew it, we had been kidnapped and trapped in a taxi car by what could have been thugs or the police. It was a rather scary situation, but we managed to get away with a scolding for trying to do interviews in that place. 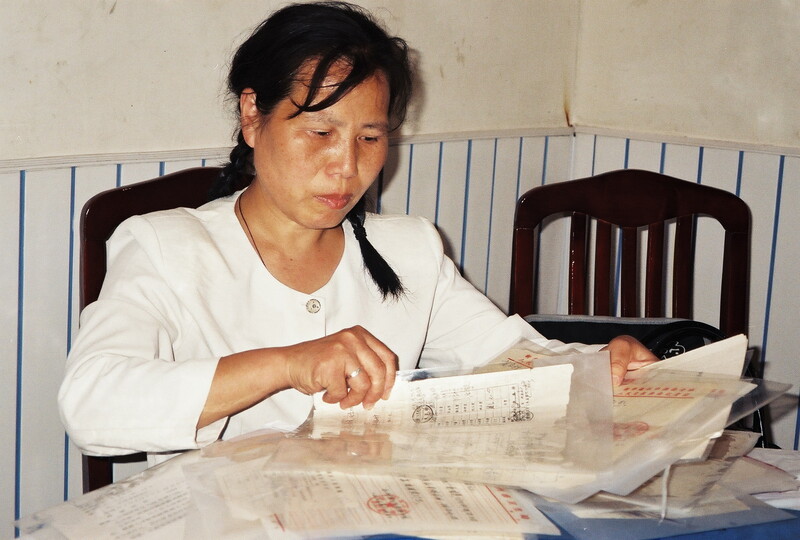 In the following weeks I secretly met with individual petitioners from Hunan to complete my case study about the peasants. My article about the adventure in the petition village was published as a separate feature. Until this day, China can be one of the most rewarding and the most frustrating places to be a journalist. I made this experience again when I started taking whole groups of German journalists to China for the non-profit journalists.network. My colleague Kirstin Wenk (who wrote for Die Welt back then) and I organized tours to the construction sites for the Olympic Games in Beijing, to the breweries in the former German colony Qingdao and to the fast developing Western provinces Sichuan and Chongqing. We were greeted with overwhelming hospitality in some places and with open animosity in others. When we embarked on a boat tour to see the famous Three Gorges dam, a string of police cars awaited us in Fengdu. Fengdu was one of the towns that had been flooded to facilitate the gigantic engineering project, and the authorities did not want us to talk to the embittered local residents who were still busy rescuing their last belongings from their demolished houses. Needless to say that the special attention we received from the authorities made our articles all the more interesting to write. 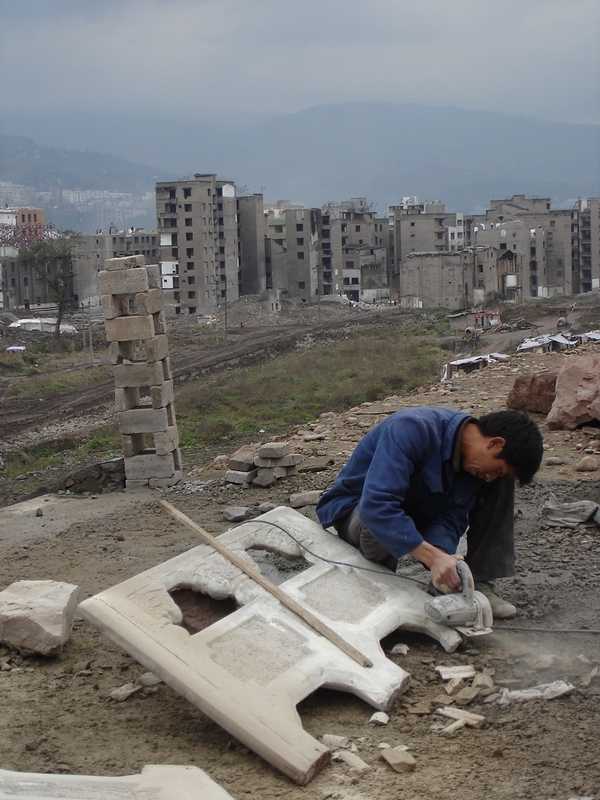 Here is my story about the ghost city Fengdu. 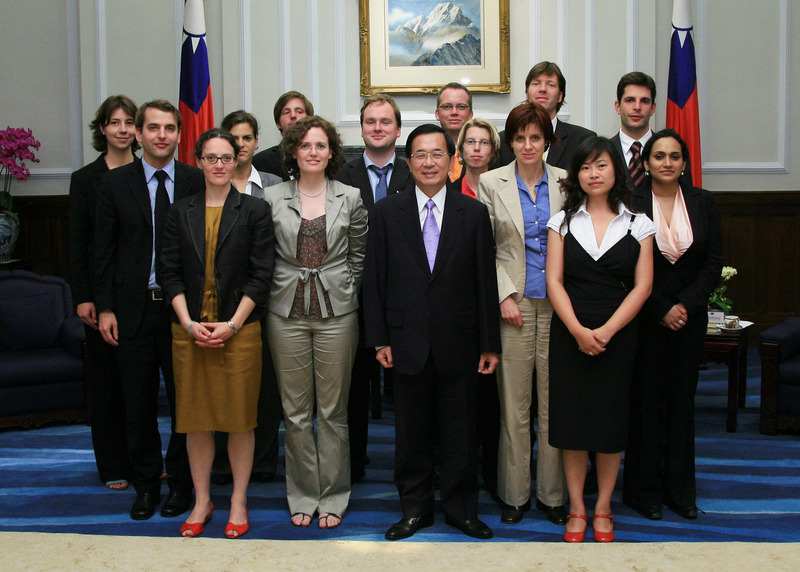 On our last China trip for journalists.network (Astrid Maier joined us as a third organizer) in 2007 we explored China’s unresolved conflict with Taiwan. We visited the Southern boom town of Shenzhen and we spoke to politicians and activists in Hong Kong about the challenges to their democracy after the former British colony’s return to China in 1997. In Taiwan, we interviewed its staunchly pro-Independence President Chen Shui-bian. This interview happened only a year before he lost the next election and went to prison for corruption charges. My editors were so amused by our stiff group photo that – to my great surprise and slight embarrassment – they decided to publish it with my article. This entry was posted in The Five Asia Years and tagged Chinese peasants, FT Deutschland, Hunan, journalists.network, Sabine Muscat. Bookmark the permalink.